George Foreman On Floyd Mayweather: "He Is a Great Boxer, a Better Athlete Than Muhammad Ali Was"
More from Ora: George Foreman Weighs In On Mayweather vs. Pacquiao: "Pacquiao Can Do It." 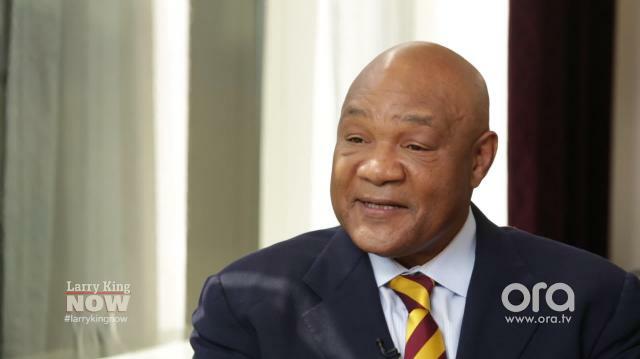 Former two-time heavyweight champion George Foreman talks about why Floyd Mayweather may be a better athlete than Muhammad Ali, but that he is "not the better man." George Foreman Weighs In On Mayweather vs. Pacquiao: "Pacquiao Can Do It."